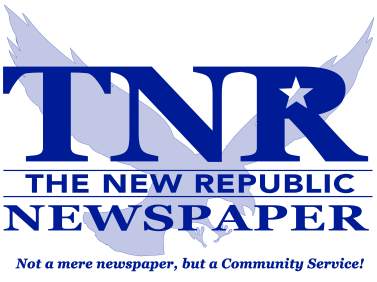 The New Republic's Circulation department works hard so that you may receive your newspaper to your doorstep in a timely fashion. On this page you can either buy a new subscription for yourself or for a loved one, whether it is a friend or family member; renew yours or friend's, family member's subscription. Or if you have moved or know someone who did move, you can request a change of address. Thank you!